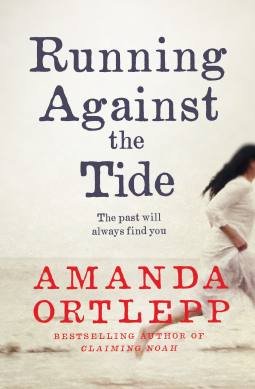 Brimming with malice and threat, Running Against the Tide is about long-held prejudices and fractured relationships, and cements Amanda Ortlepp as one of Australia’s most compelling storytellers. I’m in heaven. 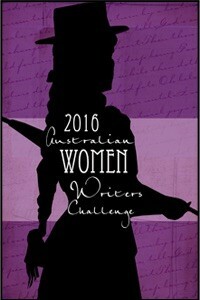 Another crime fiction title set in authentically in South Australia. Erin Travers takes her two sons away from Sydney and her abusive gambling addict husband to the fictitious town on Mallee Bay on South Australia’s Eyre Peninsula. Her older son needs to find a job and teenaged Ryan will go to school. Ryan in particular finds the move away from his father hard and turns in on himself. Then someone plants some iceberg roses in Erin’s back yard and things take a slightly sinister turn. Oysters go missing from the oyster farm and Ryan has a tough time settling in at school. RUNNING AGAINST THE TIDE is Amanada Ortlepp’s second novel.